If the Universe Is Teeming with Aliens ... WHERE IS EVERYBODY? In the last 25 years, planetary science experienced a revolution, as vast oceans of liquid water have been discovered within the heart of the icy moons of our Solar System. These subsurface oceans lie hidden under thick layers of ice. We call them ocean worlds. Some of these icy moons, such as Ganymede, may hold two to three times more liquid water than all the water present on Earth, while others, such as Enceladus and Europa, are thought by astrobiologists to be our best hope of finding extraterrestrial life. 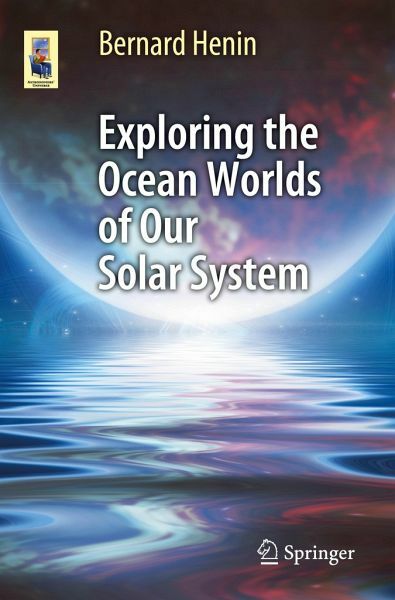 In this book, we will explore and compare a variety of Solar System ocean worlds, meeting in the process 22 of the most intriguing objects, from the giant asteroid Ceres to the enigmatic, distant Sedna. In doing so, we will also encounter the multiple spacecraft that brought back most of what we know of these worlds (Pioneers, Voyagers, Cassini-Huygens, etc. ), as well as the latest scientific research on this new topic. 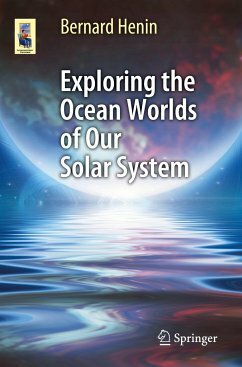 We will also entertain the possibility of life on each of these ocean worlds by assessing their habitability, as ultimately, these ocean worlds might hold the key to answering the fundamental questions in life: How did life appear? Where do we come from? Is there life out there? Bernard is a member of the Sherwood Observatory in the United Kingdom (home to the second largest telescope in the country, which is freely accessible for public viewing), where he regularly does public outreach activities related to planetary science. Writing a book on astronomy felt like the next logical step in raising awareness of the incredible solar system we inhabit. Bernard has a Bachelor's degree in Applied Science and has written articles related to world culture for international magazines. Originally from Belgium, he has also lived in the USA, the United Kingdom and Hong Kong.